Yes, you heard it right! There is absolutely no investment to be made to work in these online data entry jobs from your home. And, you can earn more than Rs. 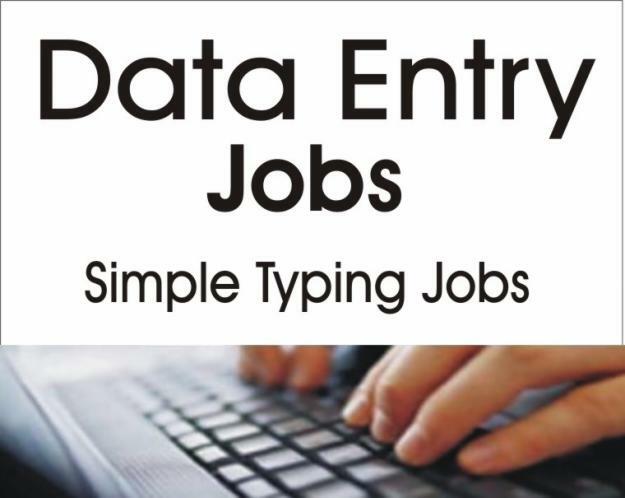 30,000 from these data entry jobs from home, if you have the proper skill required to perform that job. Whoever you are! Whether you are a pass out from your college and enjoying holidays, or you are a housewife or even a retired person. These online data entry jobs that we are going to discuss about are perfect for you to earn a lot of money simply. There is no bar in age or any qualification requirements for performing these jobs. What you need is the right skill to perform the job. 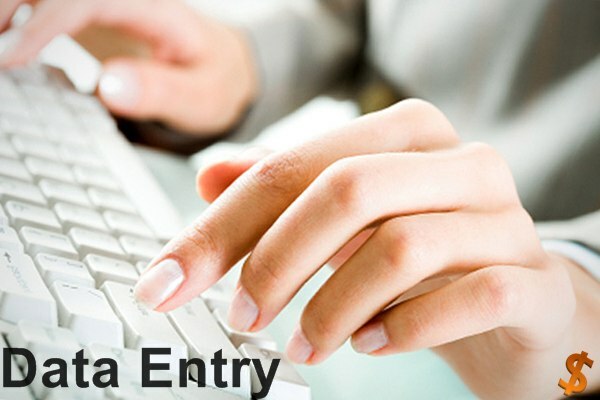 It is best for you to become a data entry operator, if you are seriously looking out for a less skilled job opportunity than a regular office going job. This job is very easy and it involves just typing in simple English words into MS word or a notepad file. The typing speed preferred for most of these jobs is 30 WPM. You have to see at the images, books or other stuffs and type in the matter into the MS word or any other software provided by the company. Many companies require feedback from their customers like you and me. These feedback filling forms are very easy to be filled. You have to fill in these forms and can earn a lot of income. Filling online surveys is another best online data entry jobs people choose to earn extra income. A captcha is an image that has to be solved to access the website. And, only humans can solve these captchas. So, it is yet another opportunity for you as so many companies want these captchas to be solved to gain access to certain material on websites. 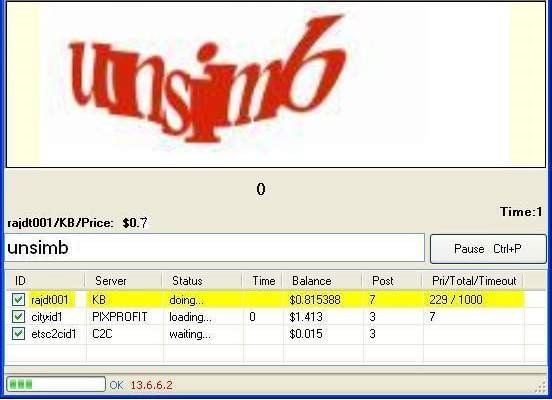 This job is different from the typing jobs we have discussed earlier and it is a bit difficult as it requires a bit of common sense to perform the job. You will be handed over some forms which you need to fill with the data and submit to the company. Companies then use it for processing. 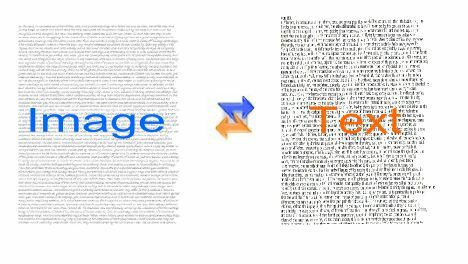 In this job, you will be given some hundreds of images carrying text, which needs to be converted into a normal text file like MS word or notepad. This type of job is the most common type of job. 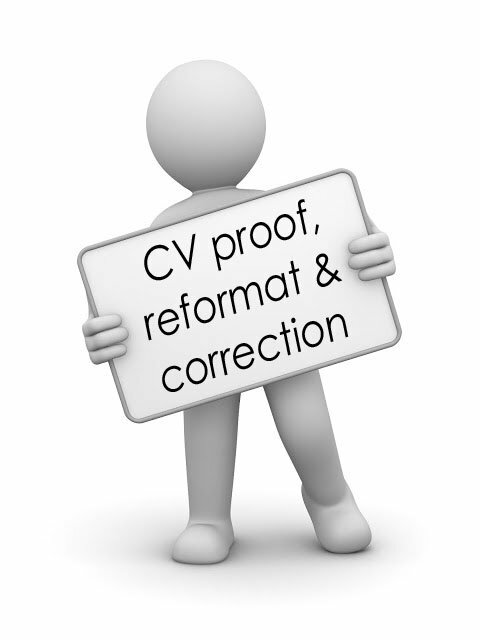 This job requires correction of spelling and grammatical mistakes in a text file. So, you need to have English language proficiency to perform this job. In this type of job, company will give you the data that needs to be formatted based on certain guidelines. You should follow these guidelines and re format the while data in the files. This job involves listening to audio files and typing in the text into a MS word file or a notepad file. You need to have good English listening and English vocabulary skills to perform this job. This job involves typing in medical related text from an image file into a normal MS word or a notepad. Since, medical terminology is a bit hard to understand and contains some heavy words; this job is not so easy to perform. You will be given some video clippings for which you have to write captions that help the viewers understand the content of the video. This job is normally required for the news channels and other in the entertainment industry.